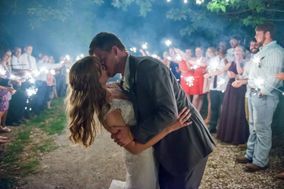 Columbus wedding photographers offer a range of photography services, from lifestyle and engagement shoots to full-day wedding coverage. 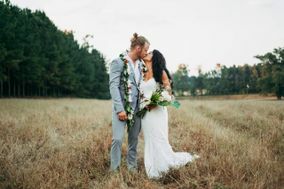 You’ll want to hire a photographer at least 10 months (or more) before your big day. 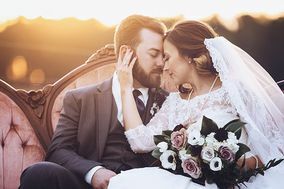 As you’re researching Columbus wedding photographers, consider your budget, style and personality to help find the best fit. 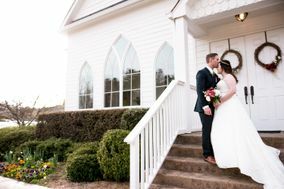 With its classic Southern hospitality, Columbus, GA feels like a welcoming, wonderful place to celebrate a wedding. 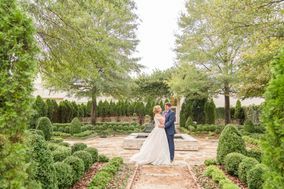 From outdoor activities like rafting down the Chattahoochee River to indoor educational experiences revolving around the Civil War, this city is not only full of history and life, but boasts a diverse range of backdrops for your wedding photoshoot. 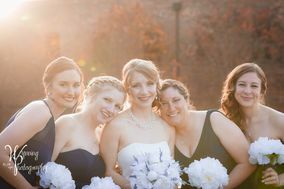 You don’t have to be a visual arts expert to choose one of the best wedding photographers in Columbus. Your first priority should be to determine the artistic style you and your special someone like. Classic and natural? Vivid and edgy? Or maybe even campy and creative. Narrow your online search by city and browse through their online portfolios. 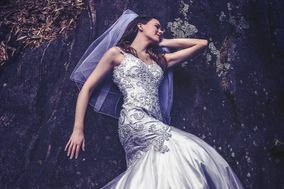 You should also read about the photographer’s back story and get a feel for their personality to make sure it will match with yours. After all, you will be sharing some intimate moments with this cameraperson. 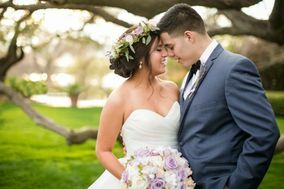 For any wedding photographer that stand out to you, set up an in-person interview and ask to see a full wedding album. 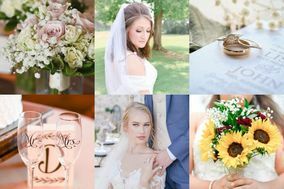 The will help you determine if the photographer has a good all-around talent and isn’t just a specialist at portraits or party scenes. 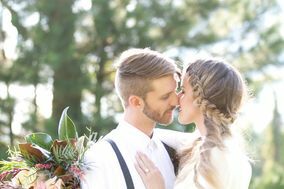 Don’t forget your wedding budget (as if you could!). 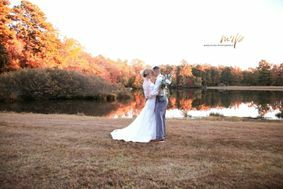 Ask for pricing packages if you can’t find them on the photographer’s website. 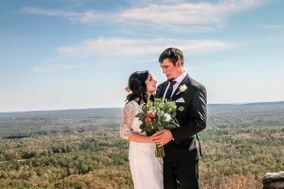 Most will work with you to customize the packages, but you can expect to spend an average of $2,000 to $3,000 on wedding photography in Columbus, GA.
What would make the perfect setting for your wedding photos? There are a variety to choose from in Columbus. The scenic Chattahoochee RiverWalk is always a popular choice, and Cooper Creek Park is another picturesque outdoor setting. 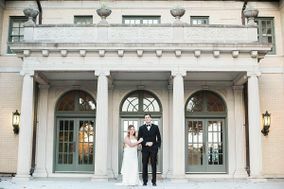 For indoor locations, there are several resorts and lodges lovely architecture and décor, or for a more formal setting, choose one of the downtown museums for your backdrop. 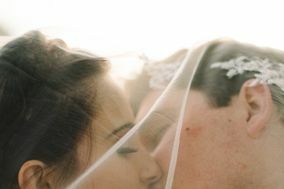 Once you decided on one of the Columbus wedding photographers, they will also have creative suggestions to consider. 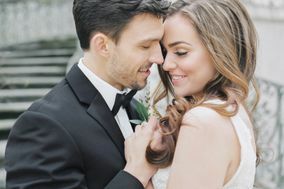 Columbus has a reputation for cloudy weather, so if you want sunny wedding photos, aim for September to October when the skies are typically clearest and the summer heat starts to subside. While summers are very hot, you’ll still get great shots if you choose indoor locations or a setting by the river. 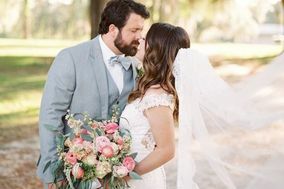 Aside from weather, there are several other factors to take into consideration when choosing your wedding date and photo locations, but remember that your Big Day will be special no matter what. 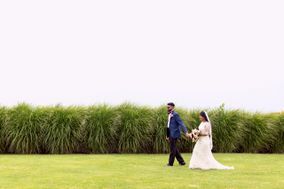 There’s lots to do, but don’t worry -- Wedding Wire is here for you. 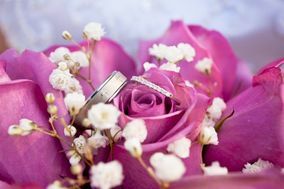 Use our wedding checklist and other tools that are designed to help engaged couples stay organized.